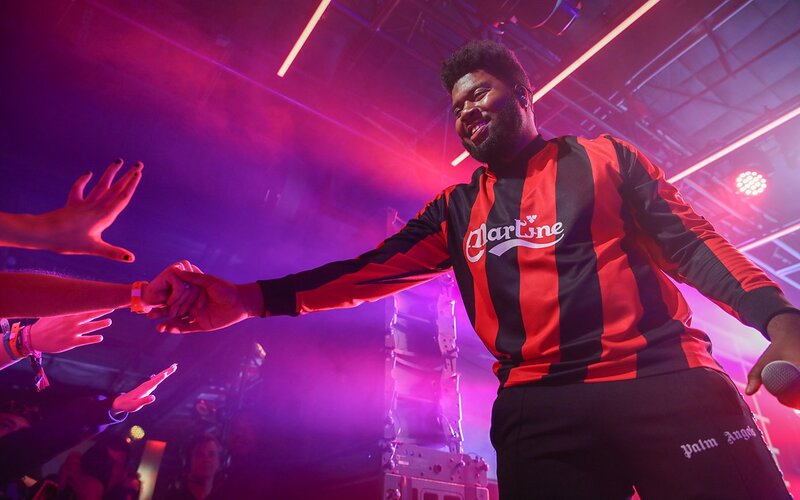 Khalid‘s new album Free Spirit has debuted at number one on the Billboard 200 chart. Released on April 5th, the project managed to move 202,000 units in its first week, with 85,000 of that number being traditional album sales. Its 111,000 SEA units equal 146.9 million on-demand audio streams, while the album sales were boosted by a tour/album sale offer. Previously, his first album American Teen debuted at number nine with 37,000 sales back in 2017 — it ended up peaking at number four.